Heading abroad soon? Preparing for this adventure is definitely an exciting time - but it can also get a little bit overwhelming. 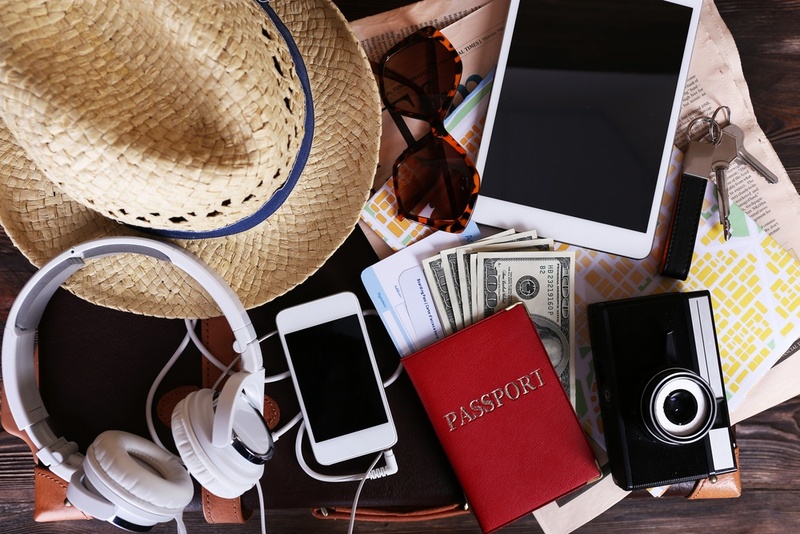 Making sure you have all the necessary paperwork, the right currency, bank cards, and resources once you’re on the ground are just a few of the things you’ll need to take care of before jetsetting. 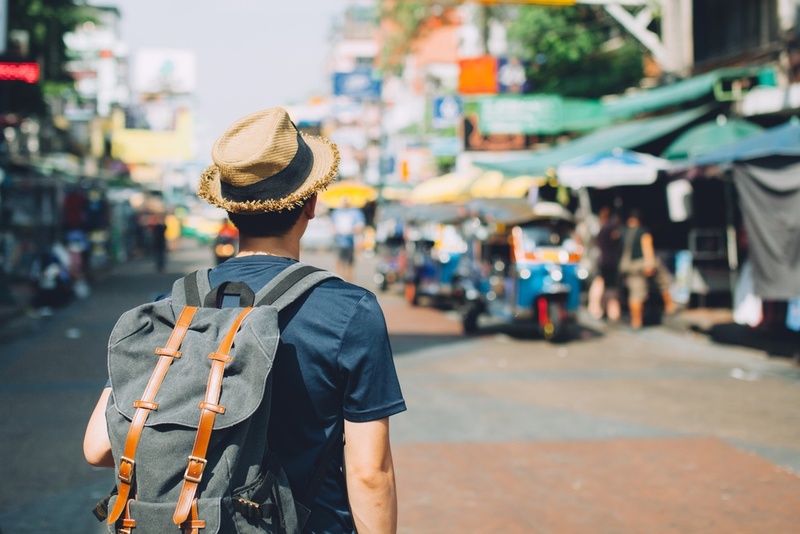 Whether this is your first time traveling abroad, or you’re a seasoned pro looking for a quick refresher, these 10 tips to prepare for a trip overseas will help guarantee it goes off without a hitch. Before you hop on an international flight, be sure you have a valid passport and that it is valid for at least 6 months after your trip end date. Also check to see if you need a visa for the country you’ll be visiting, or if there are any entry or exit fees you’ll be expected to cover. 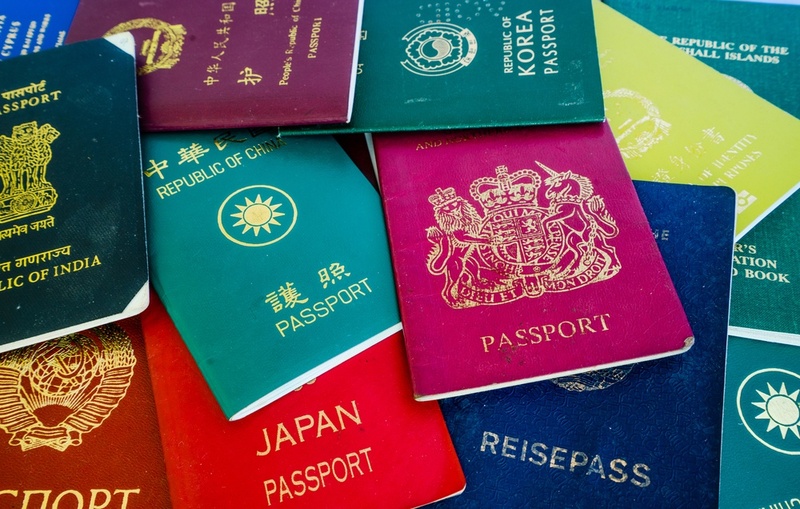 Additionally, some countries may require “proof of onward travel” to show that you will not be overstaying your visit. If you are flying one-way, or do not yet have a ticket out of the country, many companies can issue you a “24 hour ticket” for just a small fee. Not only will you need to be up to date on all your routine shots, but some destinations may require additional vaccines such as Yellow Fever, or recommended preventative prescriptions such as Malaria. It’s also important to stock up on any of your own medications because they may not be available abroad. 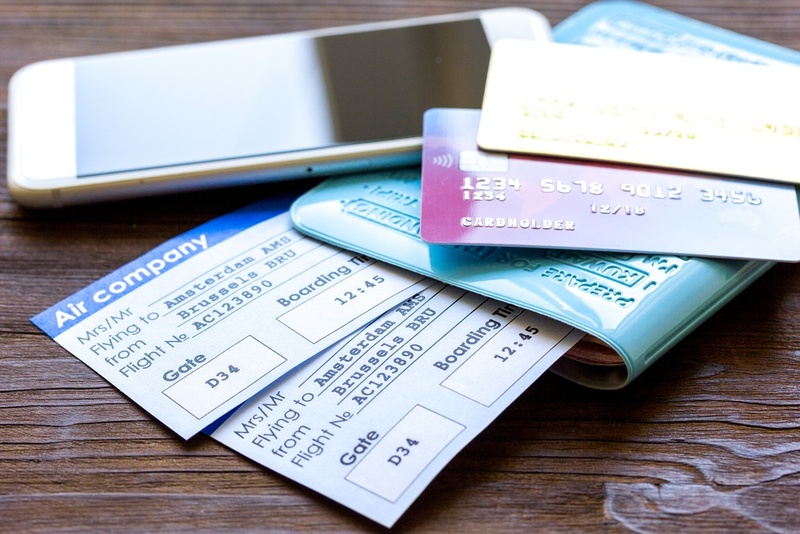 It’s always advisable to give your bank a heads up that you’ll be traveling so they don’t block your card when they see charges in another country, which they may otherwise deem suspicious. 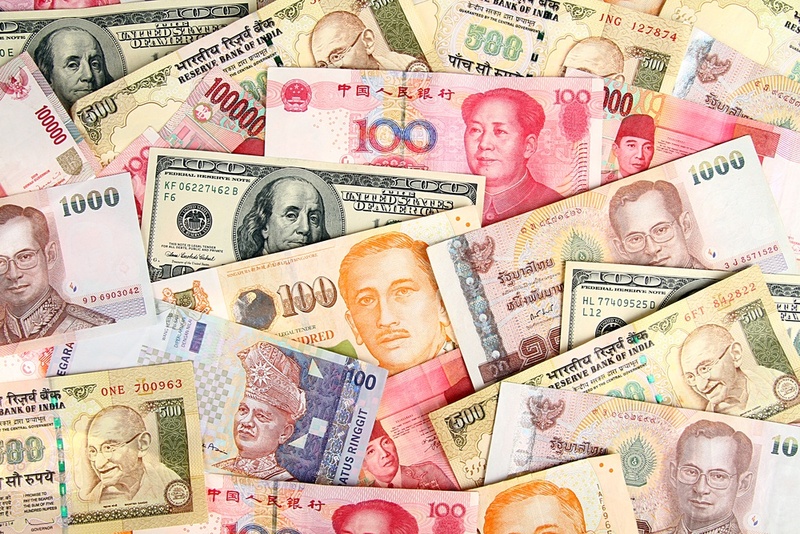 Check to see what fees your cards may incur for international transactions and ATM fees. Today, most travel rewards credit cards have no foreign transaction fees, but it’s best to double check. Debit/ATM cards can be a little trickier. Charles Schwab is one of the only banks that refunds all your ATM fees at the end of the month, allowing you to take cash out anywhere without charges. Finally, it’s always a good idea to have a little of the local currency on hand in case you run into any issues once you’re on the ground. Try to exchange at least enough cash to get you to your hotel before departing on your trip. This is one item on the list we hope you won’t ever have to use, but let’s face it, you may get sick or injured abroad, and it’s best to cover your bases. Some travel insurance companies even cover you for travel delays or if any of your things get lost or stolen. Err on the side of caution, and get yourself covered. 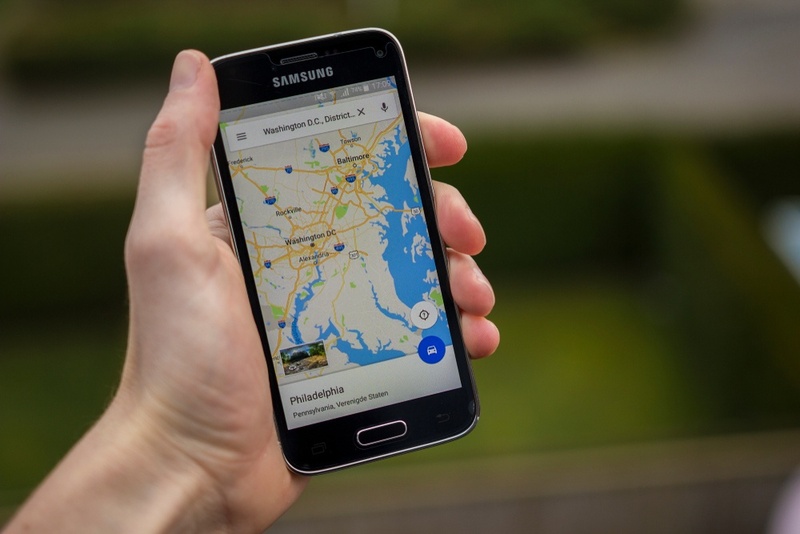 If an international plan isn’t in the cards for you (they can get a bit pricey), all you’ll need to do is have your phone unlocked before your departure. Bring your phone to your local provider to have them take care of this or, if you’re tech savvy, do it yourself online. Then, pop in a local SIM card, which are usually pretty cheap and easy to get once you’re in your destination, and you’re all set. Combo plans which offer both data and calling minutes are best in case you need to get in touch with your hotel or make a dinner reservation. One catch to unlocking your phone is that most companies do require it to be fully paid off before doing so. If that’s your case, it’s worth looking into purchasing a global hotspot before traveling, which allows you to have wifi on the go! Stay informed while abroad and register where you’ll be in case of emergency. The U.S. State Department recommends that travelers sign up with their STEP program before going abroad. The embassy will then email you any important updates about your destination country while you’re there to make sure you stay up to date on any major events and possible safety precautions. There is nothing worse than a low battery warning on your phone or laptop. Make sure you stay connected, and are able to charge your devices anywhere by picking up a travel adapter or two that fits the outlets in the country you’ll be visiting. Alternatively, a multi-destination adapter, which fits every plug type, is definitely a good investment and will ensure you’re covered, no matter what. Gone are the days of clumsy, confusing paper maps. Now you can have all this information (and more) on your smartphone or portable device. Be sure to download all the offline maps for your destination to help you get from point A to point B. It will also come in handy when you first step off the plane and need to navigate your way from the airport to your hotel. Whether you prefer to store your info in the cloud, print everything out on paper, or do both (even better! ), it’s definitely recommended to have backups of all your important documents. Make copies of your passport, visas, hotel reservations, and boarding passes in case you run into any issues along the way. Visiting a country where you don’t speak the language is part of the fun of traveling. However, learning a few key phrases in the local language can really go a long way. Learn the basics like “hello”, “thank you”, and “where is”. If you have any dietary restrictions or food allergies, learn to let people know in their native language, whether that be spoken or written. Now that you’ve got these best practices for traveling abroad covered, it’s time to kick-back and enjoy the wild ride that is international travel. Although these 10 tips will help smooth out the bumps, travel is always an adventure - and there may be challenges - but that’s all part of the thrill. Be prepared, stay savvy, and enjoy your journey!